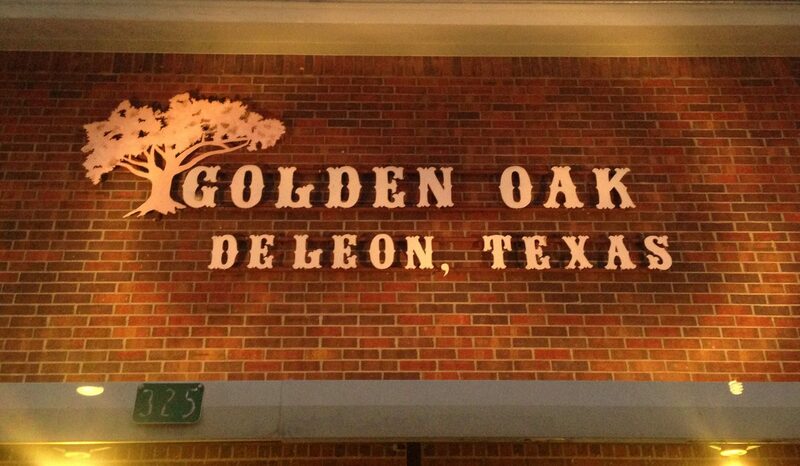 Offering the best of both worlds has always been our philosophy at Golden Oak Milling. That’s why Golden Oak Rations are the highest nutritional quality for your animals, while always being an excellent value. We realize how important your animals are to you. 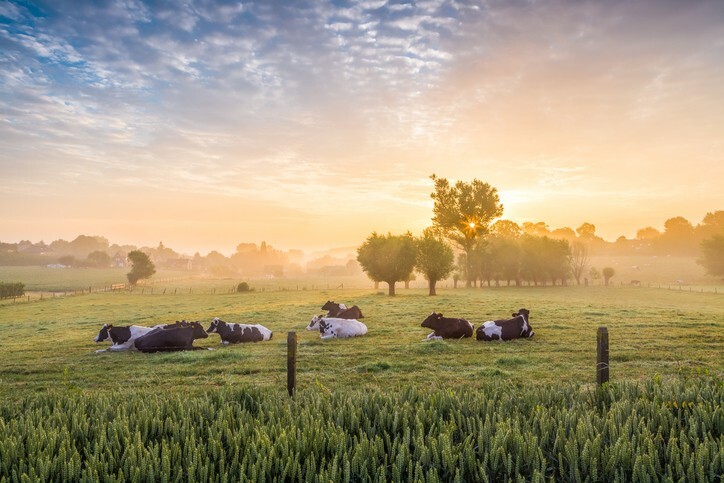 For four generations, we have helped many farmers and ranchers provide the needed nutrition for their livestock and show animals. 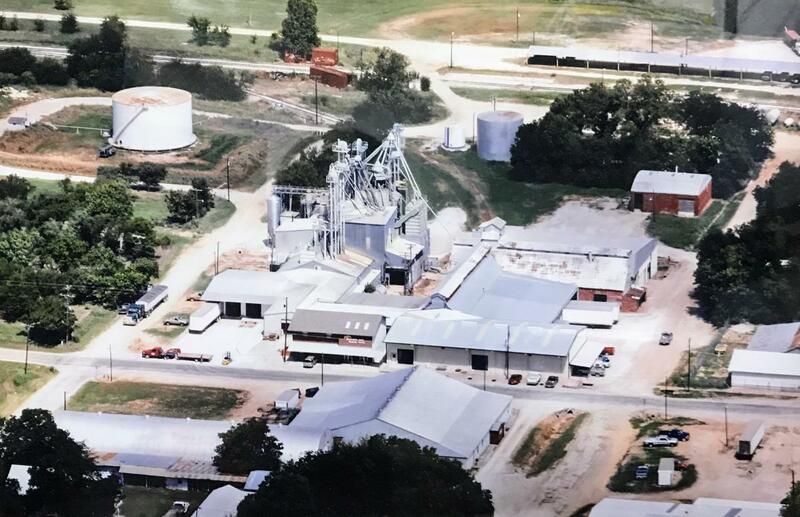 The Caraways and Golden Oak Milling have proudly been supporting area stock shows since 1932. 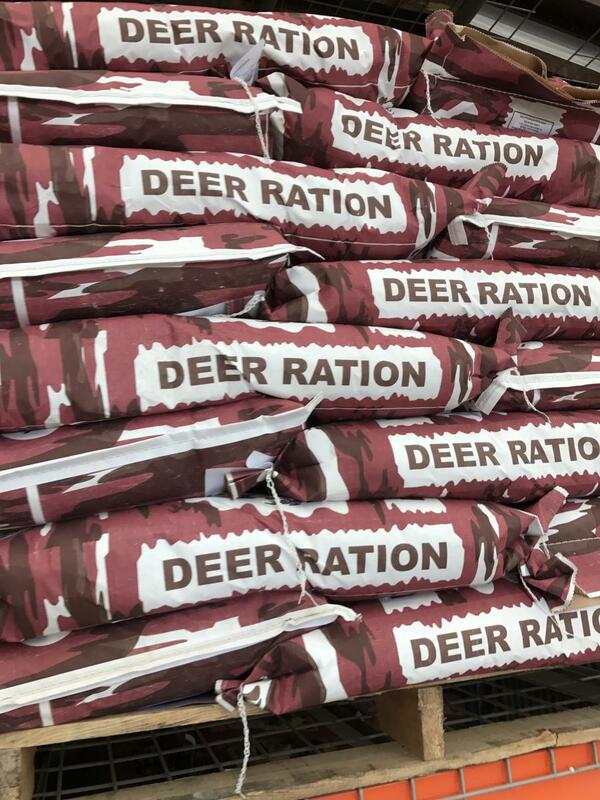 We manufacture rations specifically designed for the needs of animals at all stages of growth. We also carry Manna Pro, Morton Salt, Ragland, Stockade and Sweetlix products. 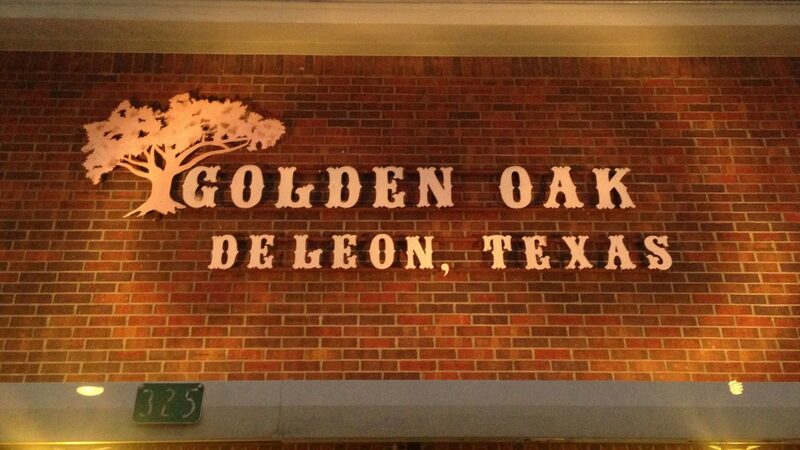 Visit your local Golden Oak dealer — or come see us in DeLeon! Ingredients: Grain products, plant protein products, forage products, processed grain by-products, molasses products, urea, calcium carbonate, monocalcium phosphate and dical-cium phosphate, soft rock phosphate, salt iron oxide, ferrous sulfate, magnesium oxide, ma-ganous oxide, ferrous carbonate, calcium iodate, cobalt carbonate, sodium selenite, zinc ox-ide, cobalt sulfate, vitamin A supplement, vitamin D-3 supplement, mineral oil, natural and artificial flavors. Feeding Directions: Feed Caraway’s 20% Breeder Cubes at a rate of 1 to 4 pounds per head per day depending on condition of roughage fed. Always provide clean fresh water. Ingredients: Grain products, plant protein products, processed grain by-products, forage products, molasses products, calcium carbonate, salt, monosodium phos-phate, dicalcium phosphate, sulphur, manganous oxide, magnesium oxide, ferrous carbonate, ferrous sulfate, potassium chloride, iron oxide, zinc oxide, copper sulfate, cobalt carbonate, ethylene diamine dihydriodide, aspergillus orazye, vitamin A sup-plement, vitamin D3 supplement, natural and artificial flavors added, sodium se-lenite, vegetable oil, potassium iodide, vitamin E supplement. FEEDING DIRECTIONS: GOLDEN OAK HORSEMAN PELLETS SHOULD BE FED TO HORSES RECEIVING UP TO ONE-HALF OF THEIR REQUIREMENTS FROM HIGH QUALITY FORAGE. PROVIDE FRESH CLEAN WATER, FREE CHOICE AT ALL TIMES. Ingredients: Grain products, plant protein products, calcium carbonate, monocal-cium phosphate dicalcium phosphate, salt, rice hulls, manganous oxide, zinc oxide, ferrous carbonate, copper oxide, ethylenediamine dihydriodide, cobalt carbonate, choline, chloride, niacin, vitamin A supplement, vitamin D-3 supplement, d-calcium pantothenate, riboflavin, vitamin B-12 supplement, menadione sodium bisulphite complex, vitamin E supplement, ethoxyquin and BHA, (as preservatives). Feeding Directions: Feed Golden Oak 16% Pig Grower as the complete ra-tion from 44-110 pounds. Then switch to Golden Oak 12% Hog Finisher.